"Knockout! 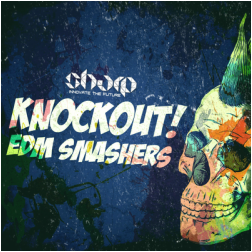 EDM Smashers" from SHARP will knock you out from your feet. 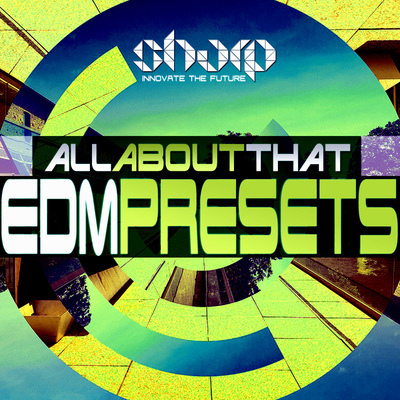 This spanking sample pack is loaded with some hard EDM for the peak hours. With this collection,we want to encourage you to success, because you can! Inspired by the biggest names and labels worldwide - "Knockout! 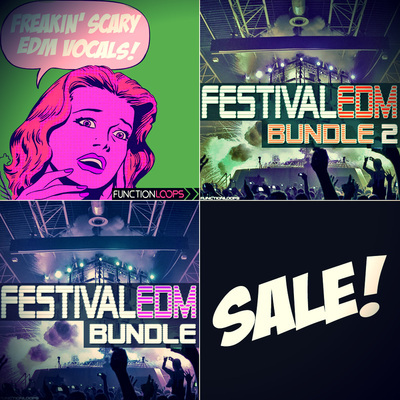 EDM Smashers" offers over 550MB of content , giving you absolute solution for the genre. Packed with Construction Kits, Loops and One-Shots. In the Construction Kits, there are also full Stems included, which you can drop in the DAW and get ideas flowing in no-time. In detail, there is: 5 x Construction Kits (Buildup + Drop) / 20 x Radio Sounds / 25 x FX Loops / 15 x Transitions / 15 x Extra FAT Kicks / 30 x Percussion Shots / 80 x Beefed Snares & Claps. In total you will find 272 files and 556MB of material. 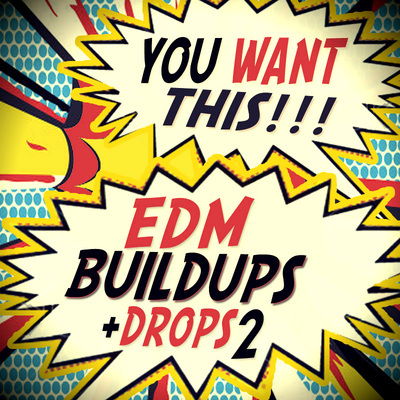 Each sound was designed to fit the EDM chart-topping style, with no surprises! • 80 x Beefed Snares & Claps.